Carlson Erie will work with you to refurbish and update your existing racks or to design and manufacture a new racking system to meet your specifications. We create custom racks and fixtures of any size or shape for both automatic and hand-line production facilities. 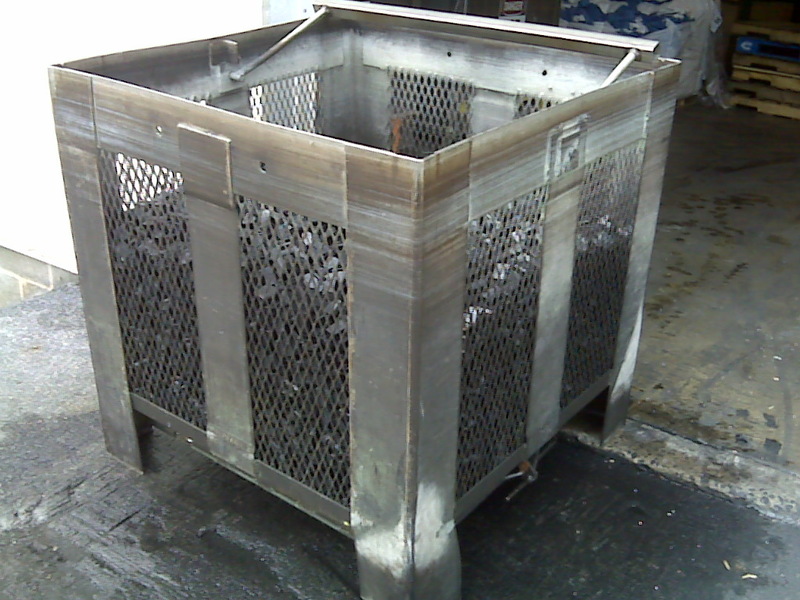 From in-house plastisol coating to chemical stripping services, we can provide the best rack and basket production that you can count on. Our team is capable of repairing, rebuilding or redesigning your racks in order to make your process more efficient than ever before. Carlson Erie has extensive knowledge of plating environments which enables us to offer rack designs that optimize production, coating thickness and durability. All you have to do is give us a sample part and we will work with you to design the most effective rack for your application. Looking for a custom racking system? Contact Carlson Erie to get a free quote!